I am fundraising for my Cousin's treatment. My Cousin Swamy is undergoing cancer treatment which is very costly. 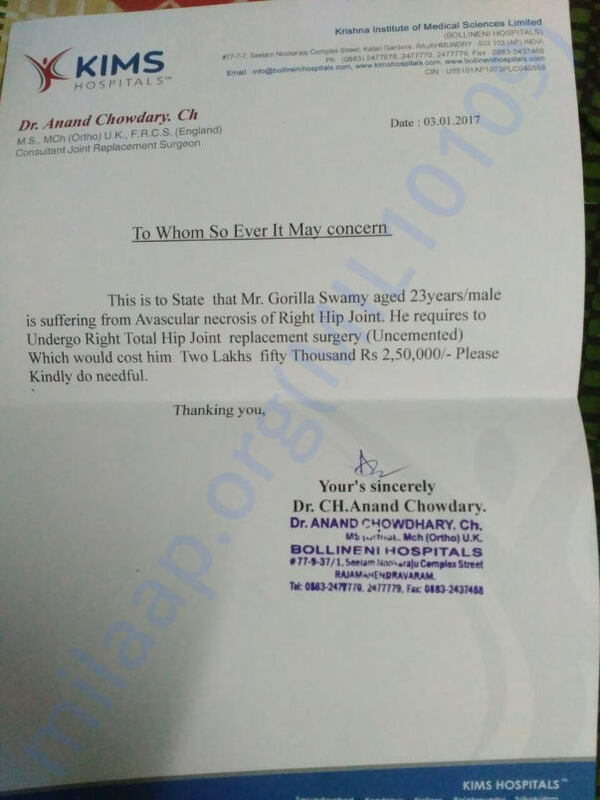 Doctors told that he have to undergo a ball replcement operation in hip(which was because of side effect of cancer treatment) costing 2.5 lakhs. They are not economically blessed. We are deeply saddened to inform you that despite best efforts Eswara Reddy Majjiga expired on June 10, 2016. After the cancer treatment and chemotherapy, he had become very weak. He fell down from his bed one night when he was asleep. This caused a fracture in his leg. After the procedure in the hospital to repair the fracture he passed away. Supporters like you came together to raise Rs 9.2 lakhs that afforded his the treatment and medicines that made his last few days comfortable. May his soul rest in peace and strength be with his family. 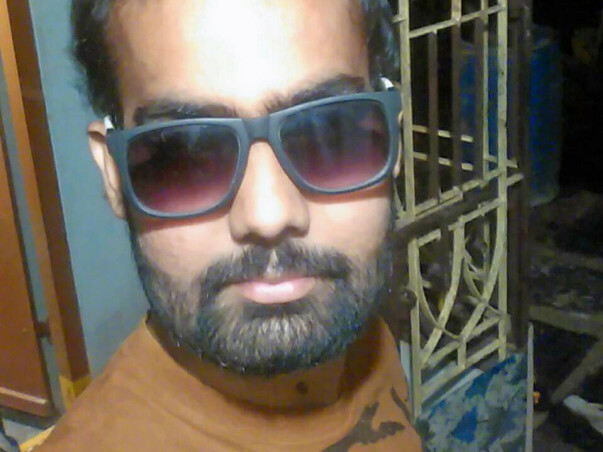 I am Vishnu Rao, a Milaap Open fellow from Bangalore. 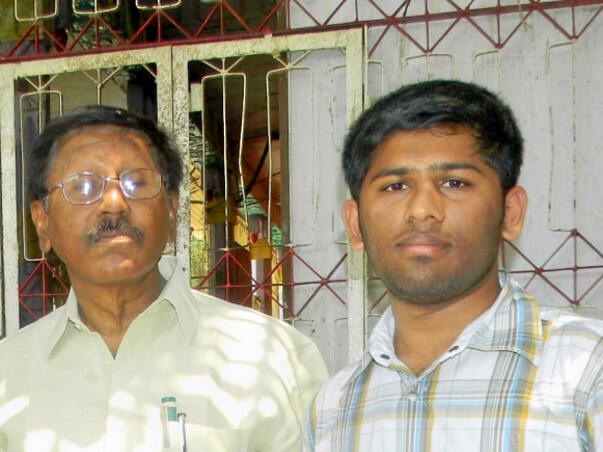 I spoke with Tharakanadha Reddy a couple of days ago, and he gave me an update on his father's health condition along with a heartwarming message to all the donors. Firstly, he feels wistful about the fact that his father’s cancer is not curable. He finds it difficult to digest and it has taken him time to come to terms with this unfortunate reality. All efforts now, medical or therapeutic, can only help in enhancing his level of comfort and mitigating his pain and suffering as much as possible. Doctors have advised the use of the medicine Sutent for this purpose. His father right now follows a regimen of Sutent for a few weeks interspersed with usual chemotherapy sessions. Though helpful in relieving pain, excessive usage of Sutent has many side effects on the body and can aggravate any other existing conditions or ailments. Accordingly, doctors have taken the decision to alternate between usual chemotherapy and the Sutent tablet. A silver lining here is that the medication has helped improve his father’s mood and day-to-day well-being. Only obstacle here is that the medicine costs Rs. 54,000 for each dosage. Tharakanadha has already spent more than Rs. 15 Lakhs on treatment so far, and he is finding it difficult to manage the swelling costs. His friends in the USA are currently supporting him monetarily in covering the treatment costs. He is extremely thankful to all the donors on Milaap and is indebted to them for helping him at a very testing time in his life. 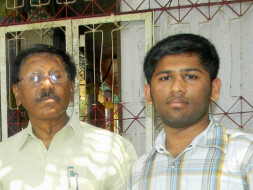 Thank you so much for your contribution for my father, Mr. Eswara Reddy . Chemotherapy for my father is under progress. Funds have been increased from 7.25 lakhs to Rs. 12 Lakhs as the cost is further increased for the treatment. To ensure transparency, the funds will be going directly to the hospital and you will be updated about my father's health. Thank you so much for your generous support and keep him in your prayers.